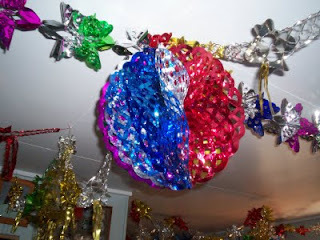 I hope everyone has A very happy new year And all your wishes come true in 20 10. and I would like to wish my Scottish friends A Happy Hogmanay. 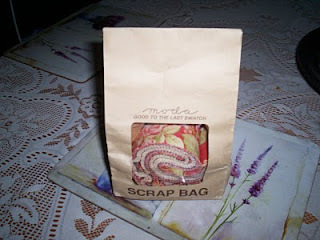 Beth This is My Scrap Bag I bought. 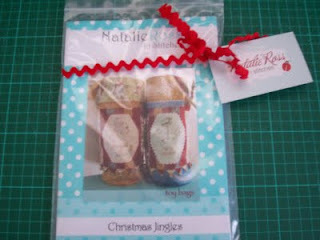 This is what it looks like And this is it in the bagNow you know what they look like. 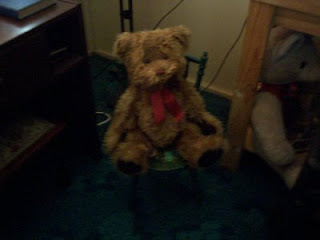 teddy has flashing lights. 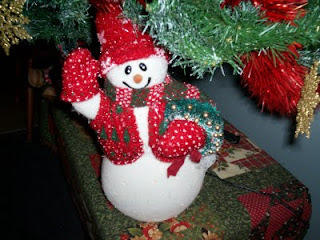 Smow man he lights up to. My Flowers are still flowering. 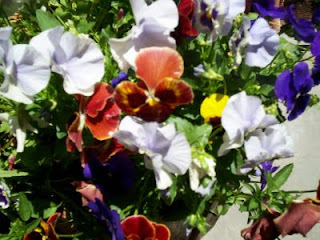 These flowers are still flowering it is four month now I sure got my monies worth out of them. 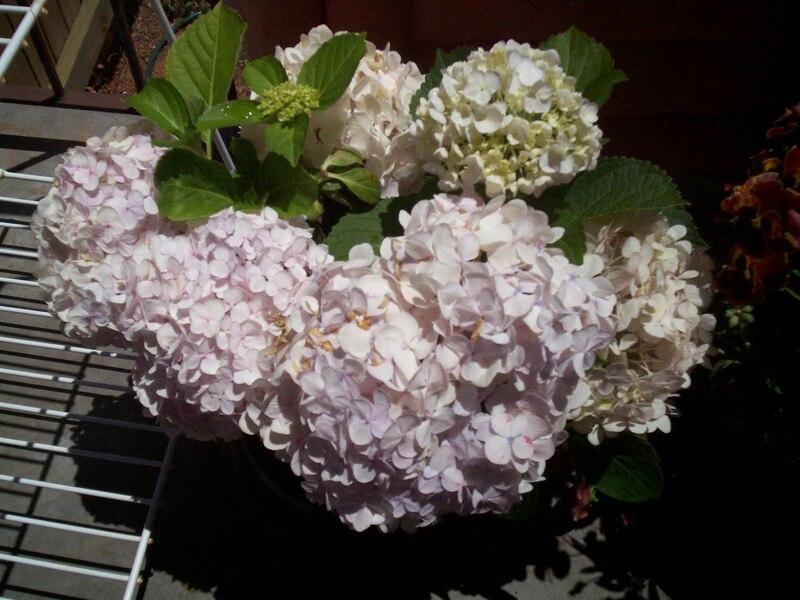 the hydrangea are still going strong too. this is thetoy bags patteren I won from Natalie Ross they are bigger than they look on the patteren I have a few projects to finish and then I will try this one I love them Thanks Natalie. 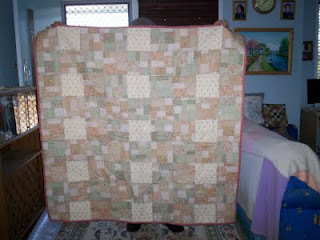 Hugs Mary. 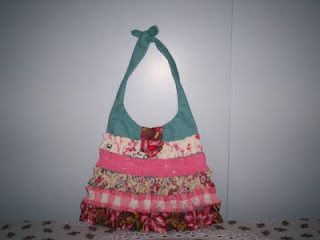 This is A small bag for my 2 year old grandaughter I found at the thrift shop Just thought I would Share with you. 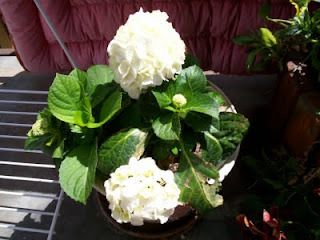 This is the first flowers on our Hydrangea plant on our porch.They look nice. 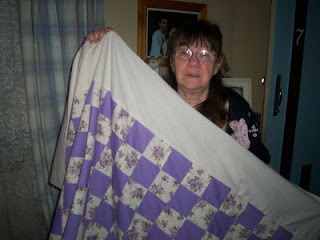 My daughter Beth bought this pattern when I was very sick and I have finally got round to making It.It is one of Janelle Winds Patterns You should have A look at her Blog and See what she Has.you will be surprised. 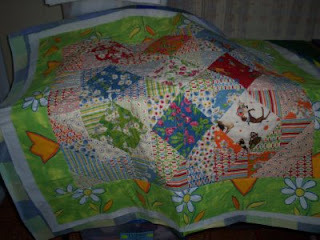 Hugs Mary. 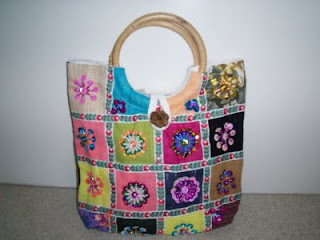 Pop over to Mothers Cupboard Fiona I having A sale. 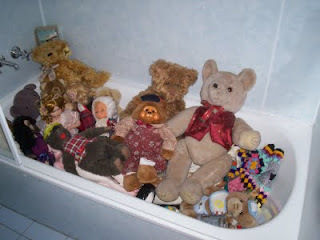 We just had the house painted inside and I needed somewhere to put some dolls and teddies as I was running out of room where to store things then I thought we dont use the Bath As we have the shower recess.so this is where I put them the painter thought it was cute he wanted to take A photo to show his wife.I just thought I would share it with you. 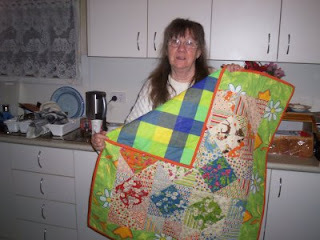 Hugs Mary. 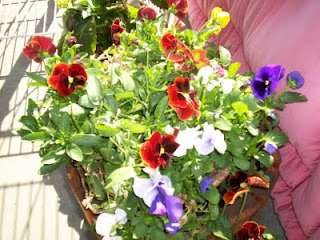 This is my pot of pansies they have been flowering for 5 month now and are still going strong. 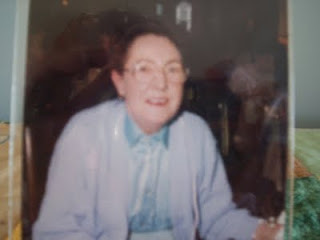 This is my mum she died A year ago today In Scotland I miss her soo much So I am Feeling A bit Sad today RIP MUM I love you. 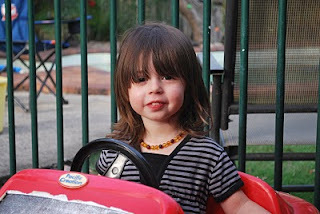 and always will.you were special. 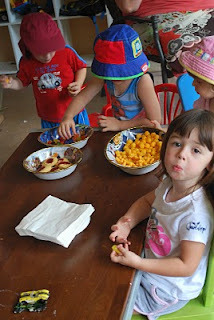 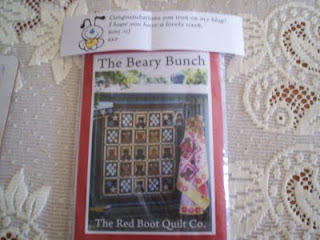 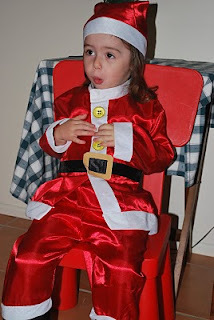 I won The beary bunch Pattern on the red boot quilt co. 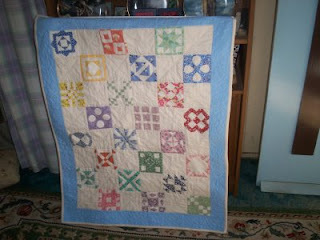 Thanks Toni I wont start this Quilt yet As I have some things To do first But when I do it I will put it on my blog. 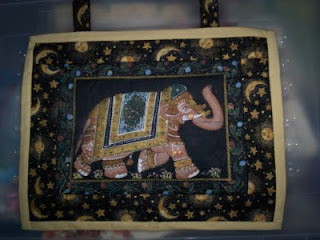 My daughter Trisha Collects Elephants I made this little wall hanging for her she has just moved house so she can hang this on her wall. 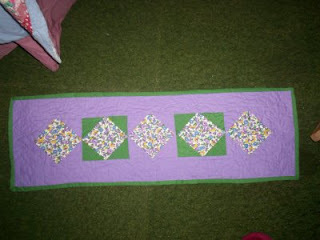 I am getting there slowley I enjoy doing these I will keep on going untill I have enough to make A quilt It will take some Time as I am very slow at doing them. 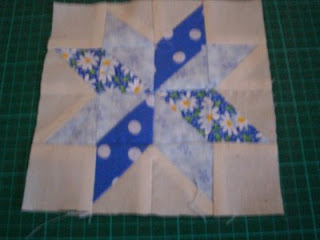 I found a tutorial on Blackbird Designs.One Stitch at a Time.of this star so I thought I would have A try at making it I have never done anything like this before I will try some more now That I have mastered this one. 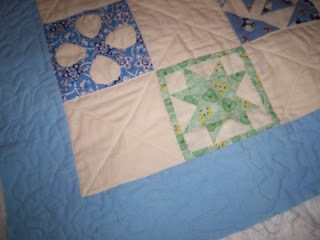 Here I am again I think i am getting the hang of this quilting I know it has me hooked I will master it one of these days LOL. 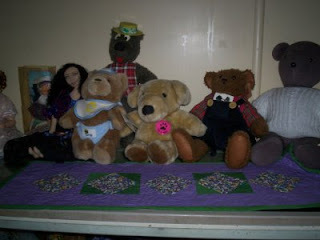 So I thought I would show you some of my doll's and Bear's I collect. 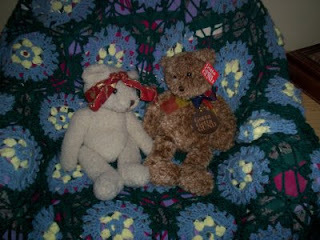 This two are sitting on A blanket A friend made for me. 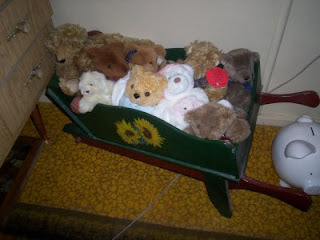 These are in a wheel barrow one of my daughter's gave me. 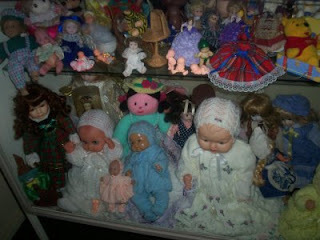 These are sitting on top of My glass case I keep my dolls in. 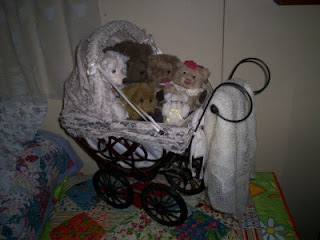 these teddies are in their pram. 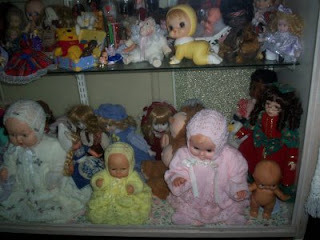 These doll's are in a glas case. 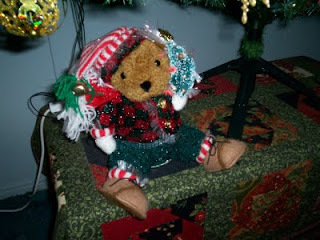 The dolls in the knitted outfits I knitted them. 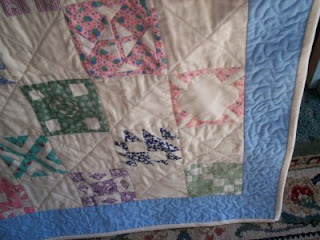 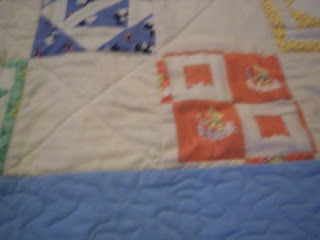 This is my Small quilt I made With the Blocks I won I Am learning Slowley But I will get there . 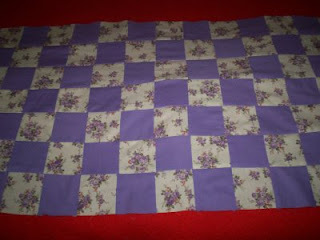 I think the quilting is Right I am getting the hang of it Now I enjoy doing It What is it they say Practise makes perfect Well I am off to do some cutting out Untill next time . 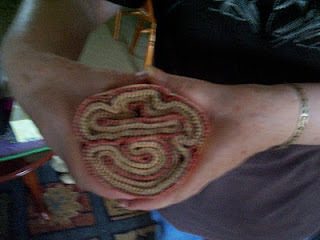 I have done the q1uilting Now I just have to bind it.Looks alright I think. 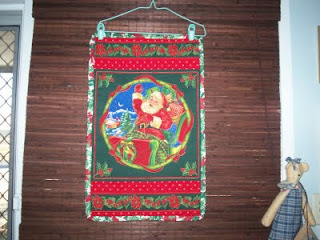 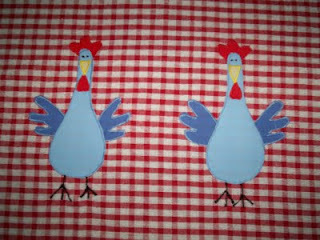 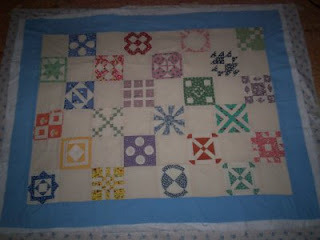 I am going to try and quilt this on my machine wish me luck. 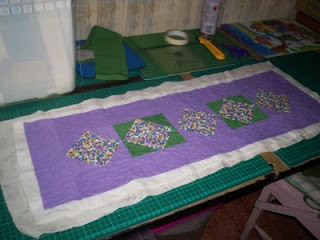 This is my table runner finished looks alright for a first try at quilting. 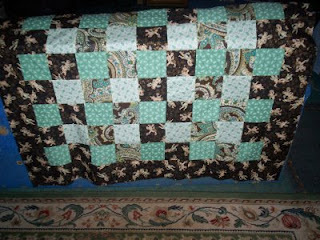 Had a few scraps so I put them together and make a table runner I wanted to try Free hand quilting. 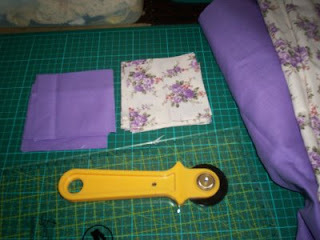 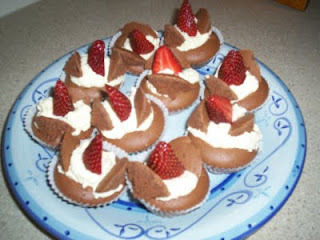 Not too bad for a first try nI am learning it has me hooked no stopping me now lol. 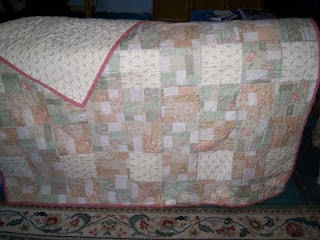 I have finished my quilt at long lastIt is made of a Moda charm pack that Nicole from Sisters Choice sent to me I will try and quilt my Lilac quilt Now that I know what to do. 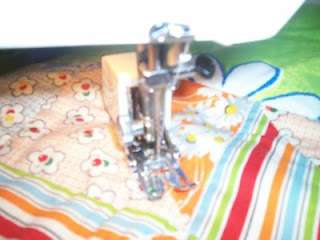 Bought myself A walking foot I have never used one beforeManaged to put it on the machine so here goes. 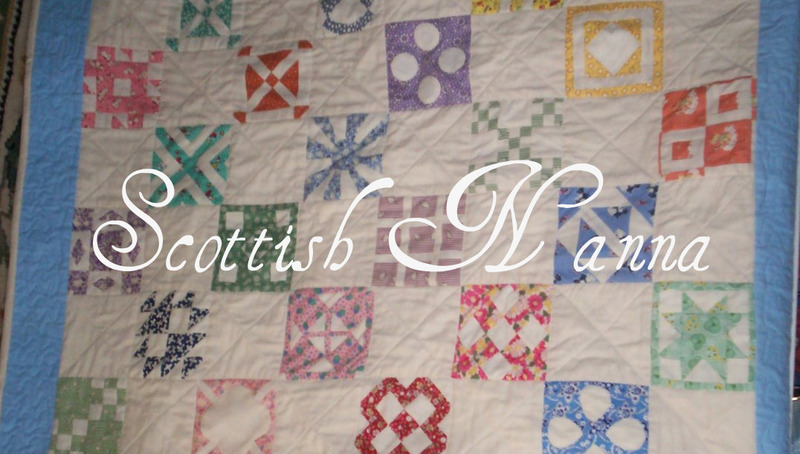 I have Managed to put this together Some lines are not as strait as they should be but I am getting thereI will be a quilter one day If I just plod on he he he. 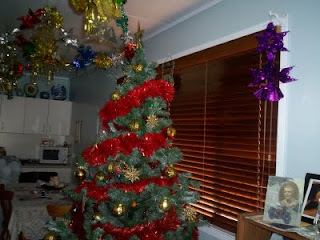 Woo Hoo I am getting there. 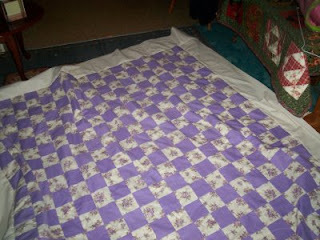 I hqave done a bit more on my quilt dont know if I am doing it right but it looks all right to me It's getting Bigger. 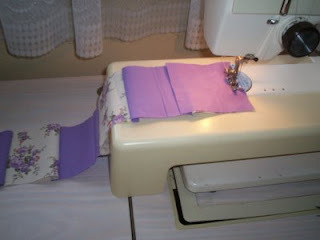 I am getting there Not Perfect but at least I am learning I thing Im hooked now. 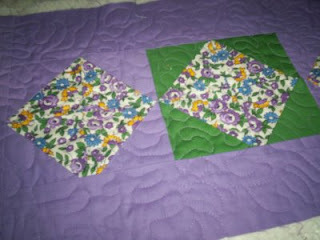 I am trying toi Make A quiltThis is some of the squares sewn together. 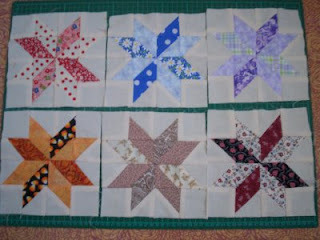 This is stitching them together. 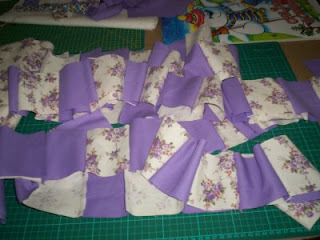 This is some of my squares all cut ready.Dont know what it will end up like but I suppose this is how you learn.wish me luck.